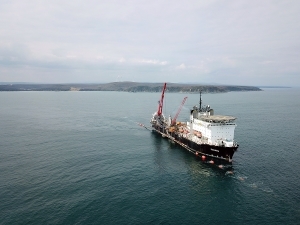 Thus, the company has completed construction of the seventh well at production platform number two of Vladimir Filanovsky field. The newly constructed well has two bores. 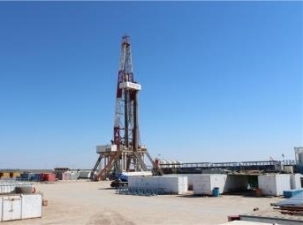 The drill depth of the main bore is 3.6 thousand meters. 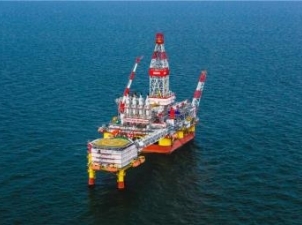 Today Novatek Gas&Power Asia a trading subsidiary of NOVATEK announced at the International Conference & Exhibition on Liquefied Natural Gas in Shanghai, that it has signed a non-binding Heads of Agreement for the supply of LNG with Repsol. 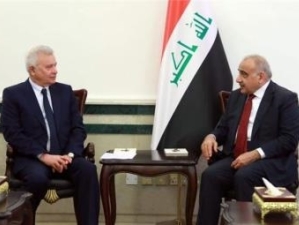 President of LUKOIL Vagit Alekperov, on business trip in Baghdad, had a meeting with Prime Minister of Iraq Adil Abdul-Mahdi. 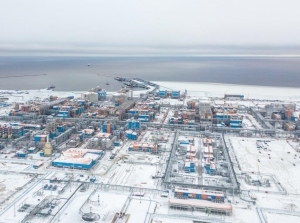 Tyumenneftegaz, a Subsidiary of Rosneft, drilled 15 downhole splitters at Russkoe field in 2018, which is 30% more year-on-year. 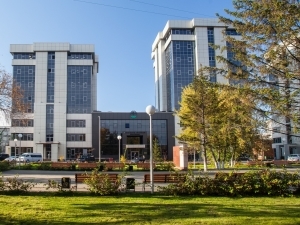 Project B25-2 is financed by European Union Ignalina Programme managed by CPMA.